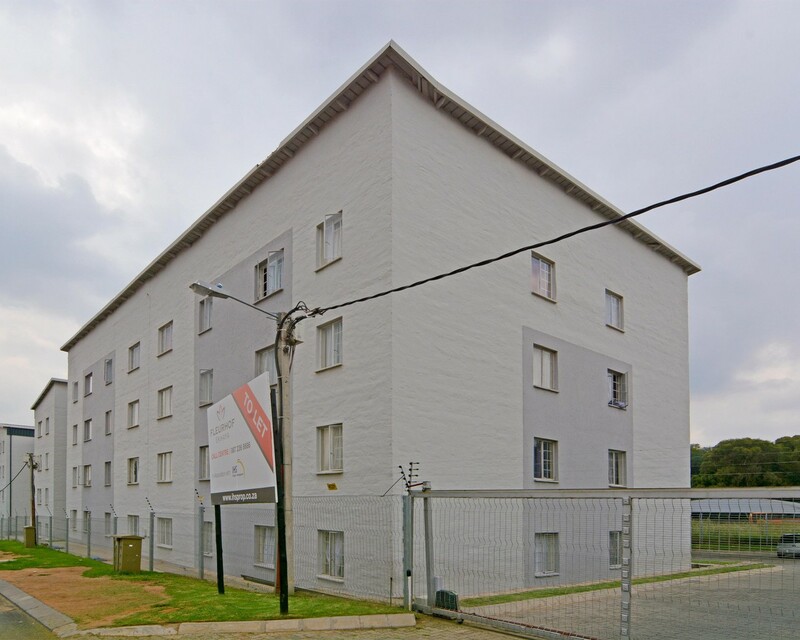 Sign up and receive Property Email Alerts of Apartments to let in Fleurhof, Roodepoort. This complex is situated close to all amenities such as Florida Lake, Florida Town, Schools, Westgate Mall and major public transport routes. Sign-up and receive Property Email Alerts of Apartments to let in Fleurhof, Roodepoort.